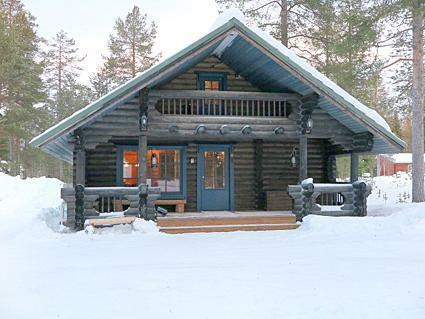 170 km north of Rovaniemi, in Levi tourist center, area called Immel. 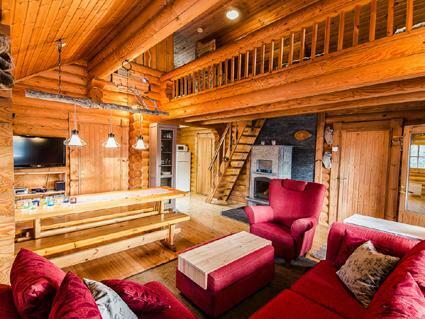 Log cabin, built in 1991, renovated later. 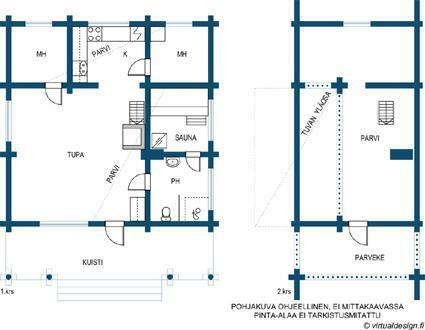 Kitchen-living room, 2 bedrooms, both with 1 single bed (width 120 cm), bedroom upstairs (sloping roof) with 3 single beds, loft area has two single beds. 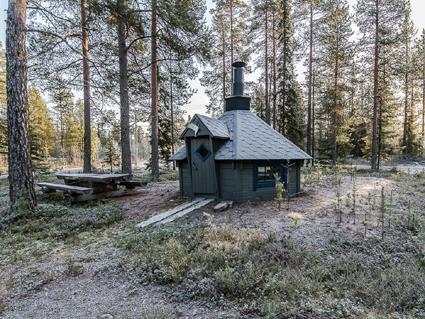 Sauna (wood-burning stove), shower room / toilet, covered porch. Barbecue hut; electric light and power socket. Lockable (cold) storage for firewood, suitable also for preservation and maintenance of skis. Cottage has air source heat pump (for cooling in summer). 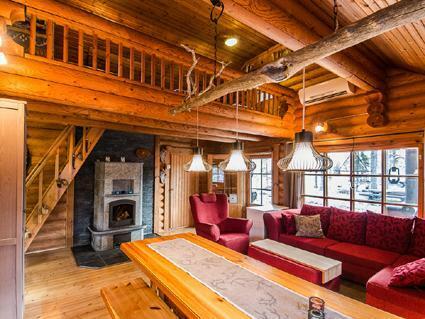 Cozy cottage in quiet area, located close to services. 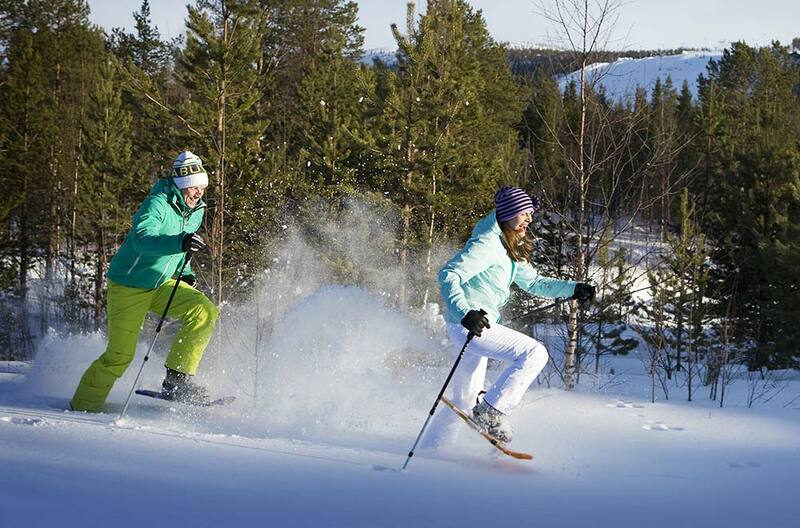 The nearest ski slope is Levi racing-slope with gondola lift 1 km away. Distance to Levi center and to spa 2.2 km.